A superb image, full of poetry. 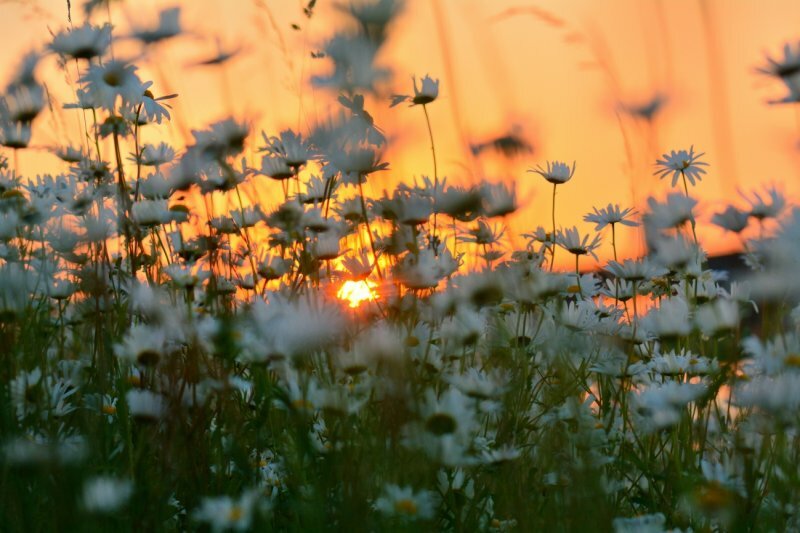 V.
A lovely last sight of the sun through the daisy. Nog een fantastiche benadering van het onderwerp. A most beautiful sunset capture, very creatively done. V.
Beautiful low-angle sunset image Ton. A hard image to take and you did it well. A unique image, Ton. "V"
Stunning Art Work Ton !